Summer is here and every surfer longs for hot, sunny days at the beach with warm water and lots of waves! Unfortunately, that is not always the case. Sometimes, the wait can be too long between swells. Born out of those long waits, came the popular phrase among surfers, ?Pray for Surf?. 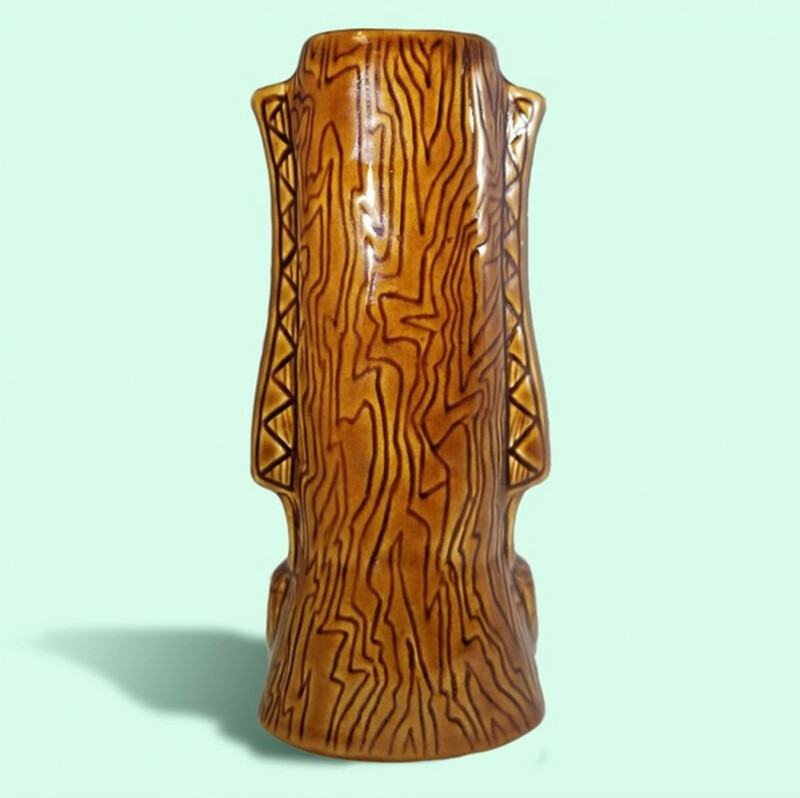 Designed by popular and renowned surf artist Roy Gonzalez, our new Pray for Surf Tiki Mug pays homage to this popular saying. Roy is a self-proclaimed ?Rebel with a Pen? and has never been afraid to point out the absurdities in life. Vivid and humorous, Roy represents the best of the underground art world that inspired him as a kid growing up in Southern California. Pop culture or subculture makes no difference to Roy, it just leads him to create art with an edge. 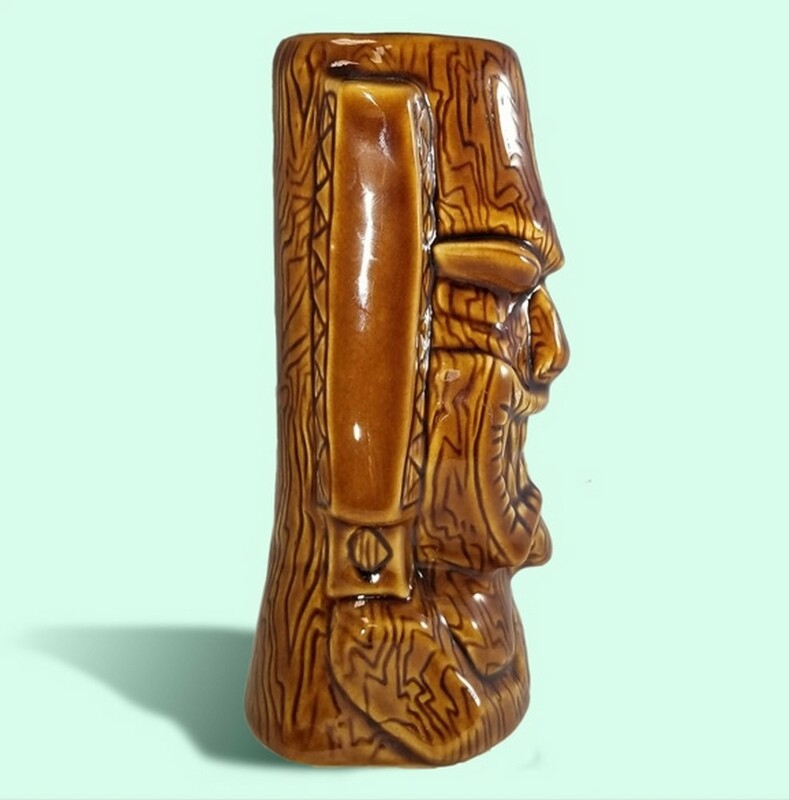 While waiting for the next big swell, be sure to enjoy your favorite cocktail in a Pray for Surf Tiki mug! Pray for Surf Tiki Mug in brown gloss stands 8? tall and holds 21 oz.